A set for three Russian coins sold together for over $1 million (USD). 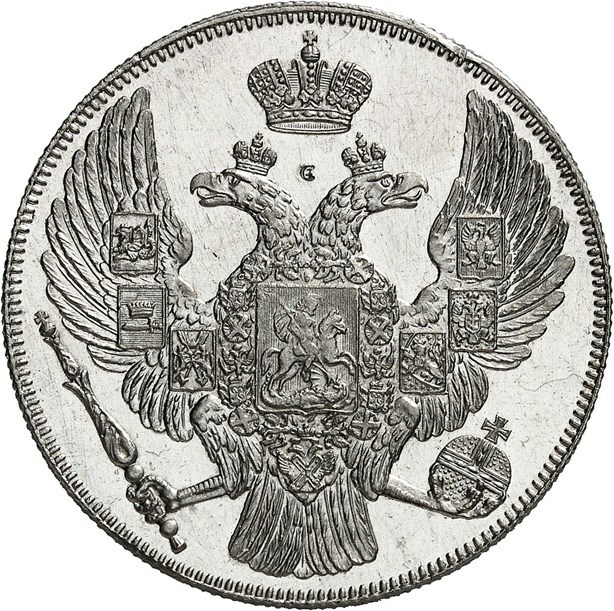 A very rare set of three Russian platinum coins certified by Numismatic Guaranty Corporation (NGC) was the star of Künker Berlin Auction Sale 316, together achieving a hammer price of 750,000€ (or $860,000 USD), or 900,000€ ($1.029 million USD) with buyer's premium, including taxes. 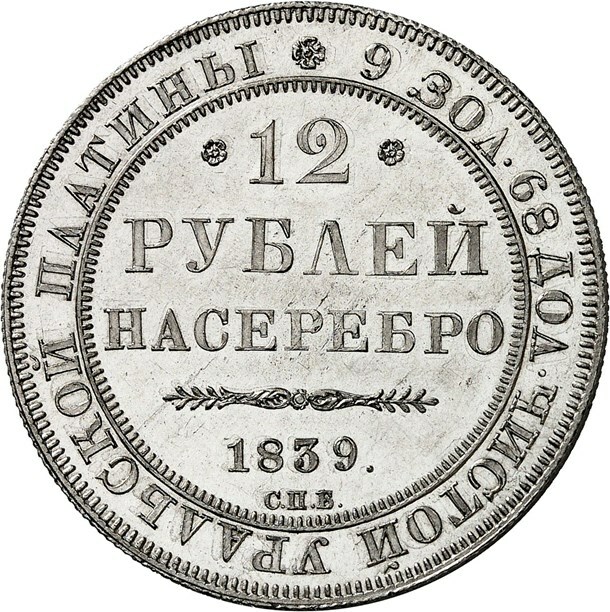 The sale was held January 31 during the World Money Fair in Berlin. 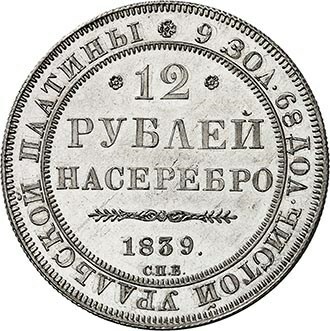 Russia pioneered the minting of platinum coins in the early 19th century, but the experiment was ultimately unsuccessful and many were melted down. This particular set once belonged to Grand Duke George Mikhailovich Romanov (1863-1919) and Duke Emmerich Hutten-Czapski (1828-1896). "NGC certification gives buyers confidence, which is especially important when dealing with ultra-rarities like this platinum set," said Ulrich Künker, general manager of Künker. "We are very pleased with the results of the NGC-certified coins in this auction." The second-highest lot in the auction was also certified by NGC: a 17th Century Switzerland Gold 10 Ducat medal, which had a hammer price of 220,000€ ($251,000 USD), more than four times its pre-auction estimate of 50,000€ ($57,000 USD). With buyer’s premium, the total price realized was 264,000€ ($301,000 USD). The obverse features a spectacular depiction of the Rhine flowing through the city of Basel. The medal is graded NGC MS 62. Another highlight was a Sweden 1594 Sigismund Daler, graded NGC AU 58. It sold for 48,000€ ($54,000 USD), almost twice its pre-auction estimate of 25,000€ ($28,000 USD). With buyer’s premium, the total price realized was 57,600€ ($65,000 USD). Note: These prices realized reflect a 20% buyer's premium. In certain cases, the buyer's premium may be higher.